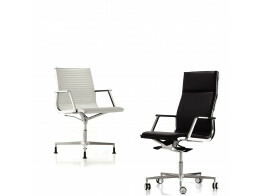 Ahrend 220 Chair has a distinctive look and extensive ergonomic functions for ultimate seating comfort. 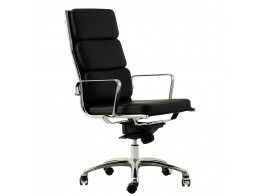 Light Executive Chair upholstered in luxurious leather with a choice of 21 colours. 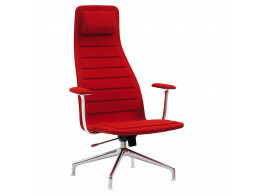 Armonia Executive Chair is ideal boardroom seating, upholstered in leather for a premium office meeting chair. 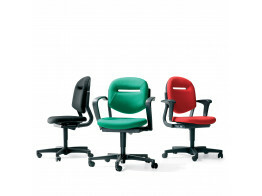 Nulite Executive Seating range comprises office task, guest and meeting chairs as well as high stools. 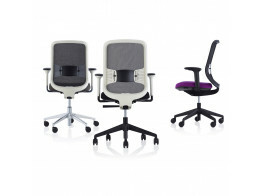 Gray Office Task Chair offers generous padding and smooth ergonomic shapes for office comfort. 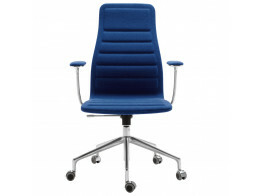 Lotus Office Armchair by Jasper Morrison. 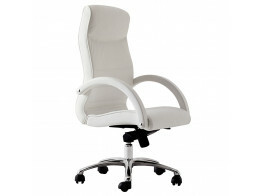 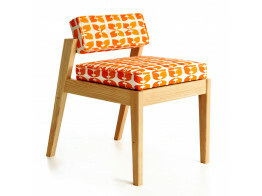 With height adjustable seat, tilt, and fabric or leather upholstery. 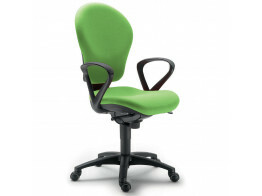 Do Task Chair is an ergonomic office seat with flexible lumbar support; 100mm adjustment for extra comfort.